After having a hearty breakfast at Eric Kayser, we walked to Musée D'Orsay. The Museum ticket costs €11 but we bought the Paris Museum Pass (2 Days, 42€) which included admission to various Paris attraction and a special queue to enter the museum! 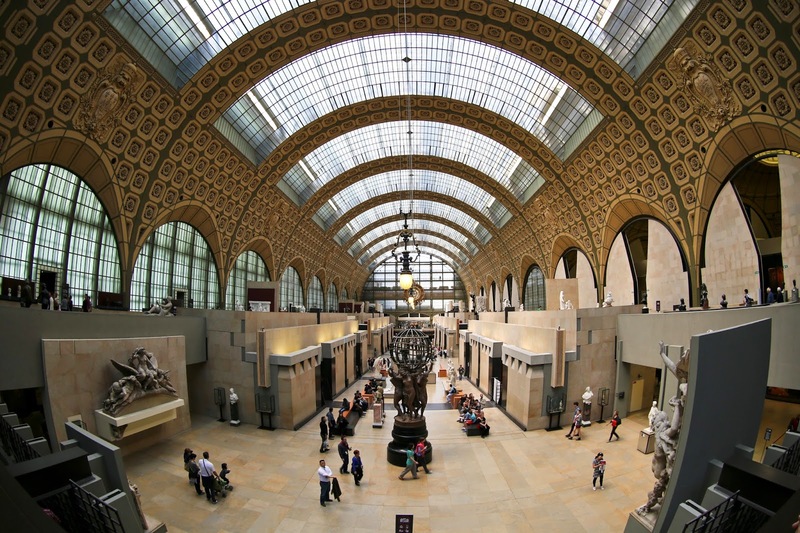 It is housed in the former Gare d'Orsay, a Beaux-Arts railway station built for the 1900 World Fair. The building itself could be seen as the first "work of art". The Museum is devoted to all the arts between 1848-1914. The various artistic movements represented include Academism, Realism, Impressionism, Symbolism , Art nouveau. Just to name a few of the featured artists: Manet, Monet, Rodin, Renoir, van Gogh. 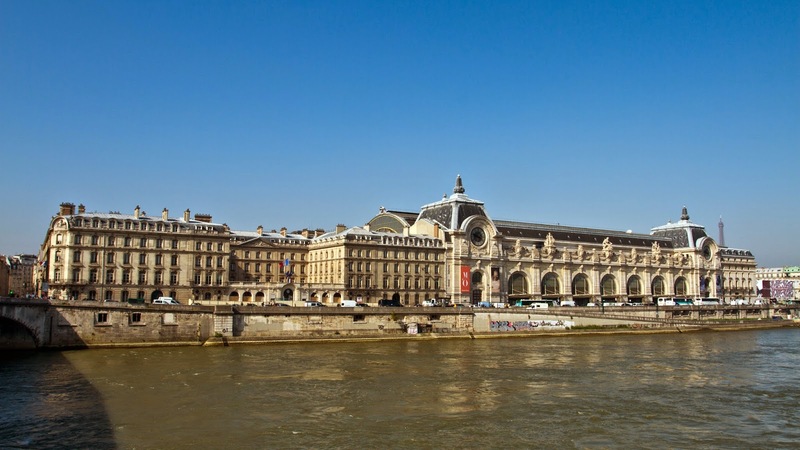 Unfortunately, the Musée D'Orsay does not allow for pictures in the museum. However, I have attached a photo of the exact painting that was brought to the National Museum in Singapore. The explanation provided by the National Museum of Singapore is as follows. "Van Gogh enjoyed the fine evenings and starry skies of the Midi region in southern France and the 'effects of night' intrigued him. 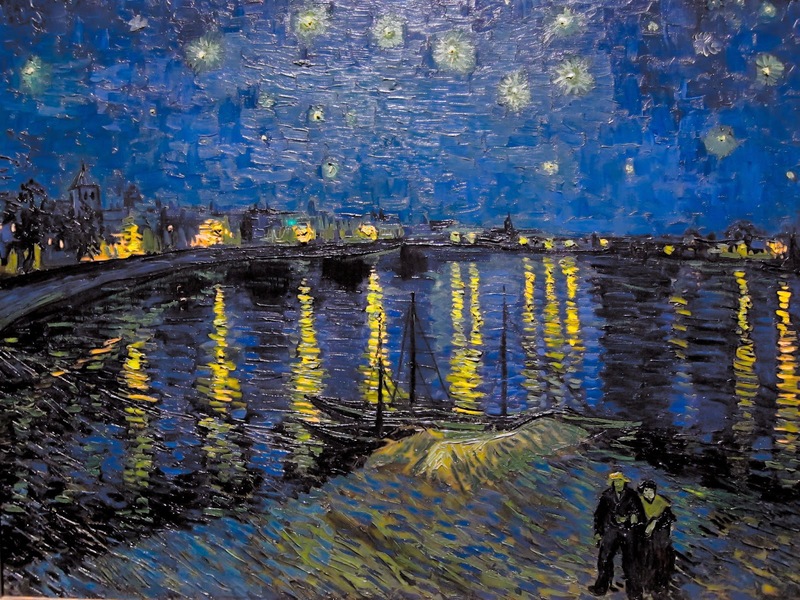 In September 1888, he wrote from Arles that he went 'to paint the stars', seeking to transcribe that which is 'darkness but nonetheless colours'. The banks of the Rhone provided Van Gogh with a composition where the night light and its reflections enabled him to give body to the elements sky, earth and water. The sky dominates the composition ,painted in cobalt blue with wide energetic and spontaneous brushstrokes. The Great Bear is clearly visible, and the stars are painted in outwardly radiating strokes with thick white highlights at their centre, sometimes applied straight from the paint tube. Amid the multitude, the artist has scratched a number of unformed rosettes within the paint layer." - Provided by the National Museum of Singapore during the Dreams and Reality: Masterpieces of Painting, Drawing and Photography from Musée D'Orsay. Even if the descriptions may sound complicated! It's fine as the museum is great even if you "know nothing" about art. The paintings here are so famous that you may have seen them used in pop culture. 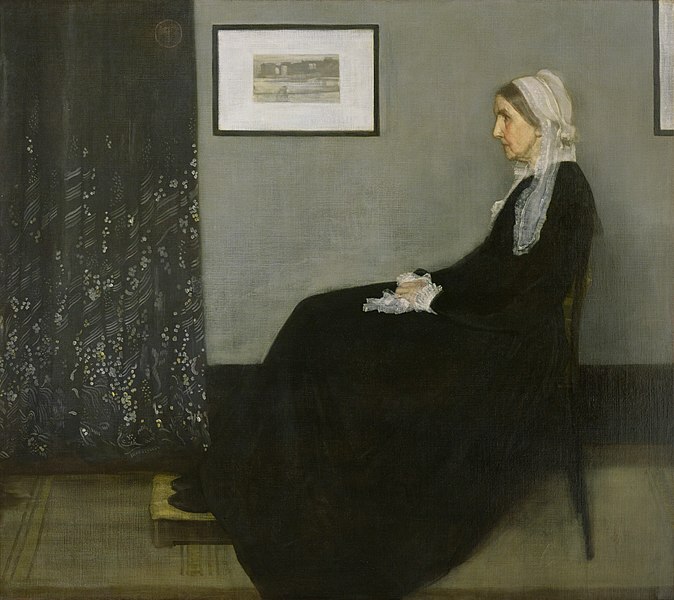 For example, the painting of Whistler's Mother was featured as a major plot element in the 1997 Rowan Atkinson film Bean. There are many other paintings that you will have to see to believe. They are as good as photographs! 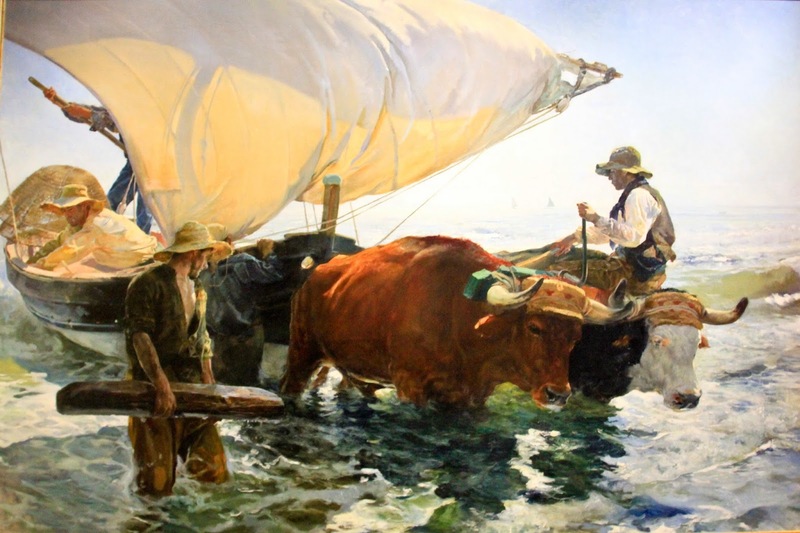 Below is the painting of "The Comeback of the fisheries" by Joaquin Sorolla. - The Museum is closed on Mondays. - Audio guides are available in French, German, English, Spanish, Italian, Portuguese, Japanese, Chinese and Russian for €5. - "Children" under the age of 18 enters for free.